#DROPPIN by Nadya feat. 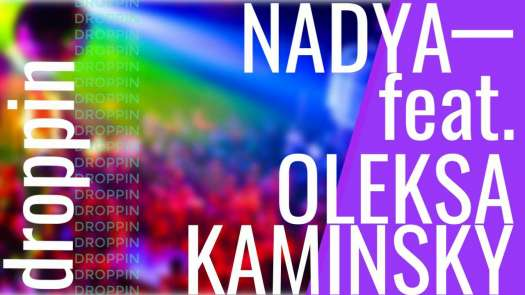 Oleksa Kaminsky brings a #..
#DROPPIN by Nadya feat. Oleksa Kaminsky brings a #powerful Dance/Club #vibe with it's #upbeat and #glittery tempo, not to mention the creative #vocal stylings of Nadya and Oleksa!